The importance of garnet sand for water jet cutting is huge. Natural sand is cleaned and therefore cleared of dust. By the following screening, the appropriate grain mixture is extracted. 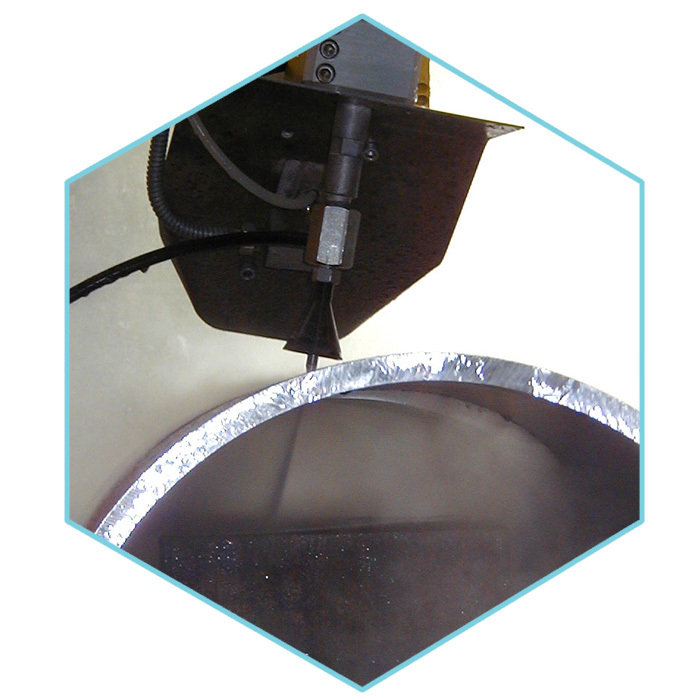 We provide you with abrasives from leading producers, in consistently excellent quality. As a result, you can cut easily through even the hardest materials. And this at a fair price! Do you need help with the disposal of your garnet sand?